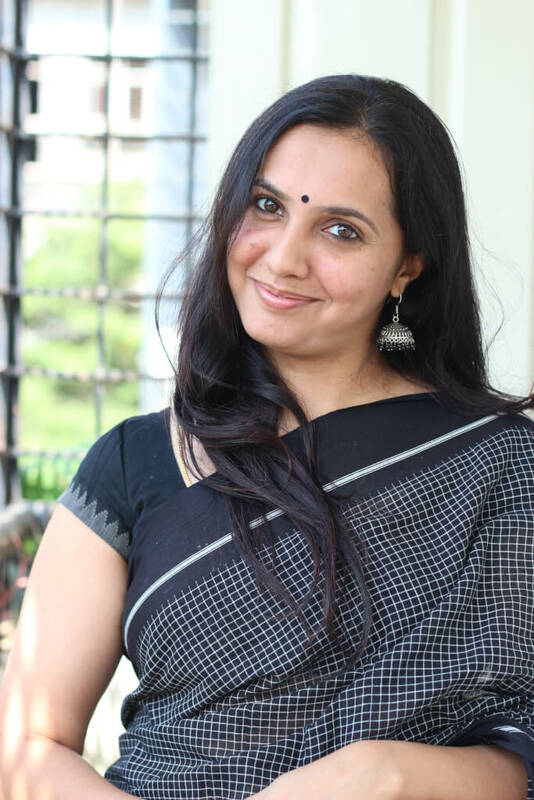 Sindhu started as a journalist with one of the leading dailies in Karnataka and in India as a feature writer and had her first stint with food when she covered the local restaurants in Bangalore and wrote extensively about them. She then went on to become a digital marketer with one of the leading agencies in Bangalore where she handled brands and was involved in social/digital strategies and execution. She has developed strategies for a one of the largest distributors of Asian food products and condiments in Asia, AU and EU and has been instrumental elevating the brand value and social presence in the Australian market. Her expertise lies in recipe development, food styling and photography. She is also a freelance writer, and her recipe has been featured on Deccan Herald and also on TV shows. She has also conducted workshops on baking basics and healthy eats for kids and adults alike. What to look for on Slurpy Platter? Mostly, authentic, simple and healthy vegetarian indigenous and global recipes that makes it easy even for a novice to get addicted to cooking. All contents including text and pictures is copyrighted and belongs to the author. Any unauthorized usage will constitute to plagiarism. Never knew you were a chef too. But the courage you have shown in bringing out this venture is commendable buddy:) Great Going….. Wherever you go folks of "Namma Bengaluru" rocks!!! Heyy…Glad you stopped by my space & more glad to have met another Kannadiga..! !There are in fact few of them on food blogging world..I am from Mangalore..Sure to be a regular visitor of your lovely space with so many mouthwatering recipes..Keep rocking Sindhu!! Hey Sindhu. I tried Tomato Basil last week and it turned out to be so good! Your Baking Basics page also helped. Hope to see more recipes from you..